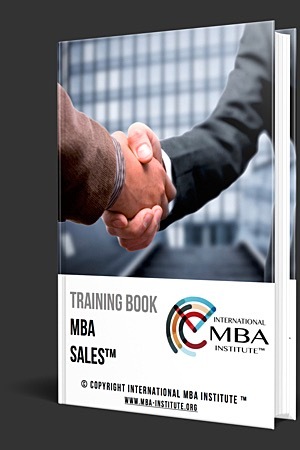 Based on the requests we received from the industry, International MBA Institute has introduced your MBA Degree Validation Tool. 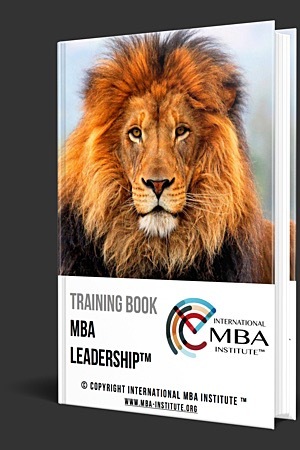 Your MBA Degree Validation Tool can be used by employers, clients and other stakeholders to validate the authenticity of your MBA Degrees they have received from you or from other third parties. 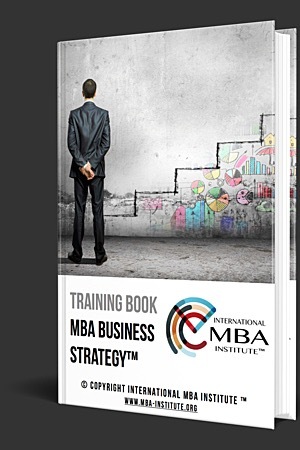 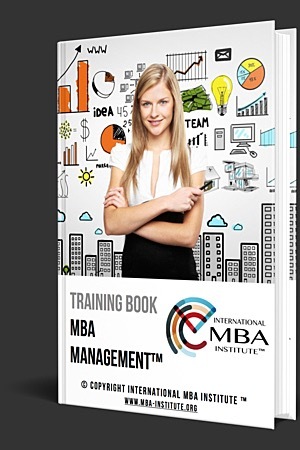 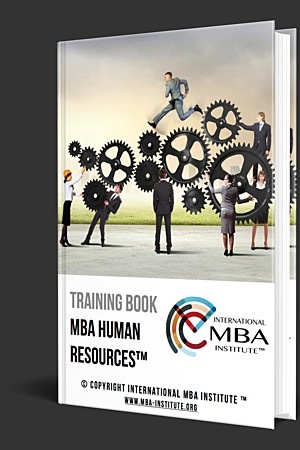 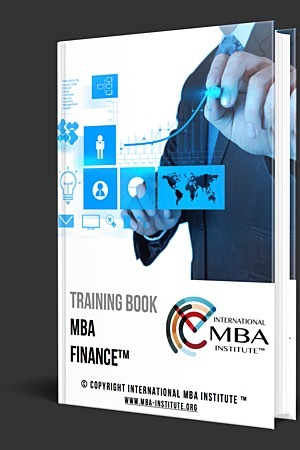 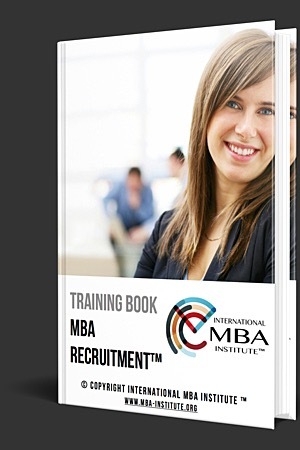 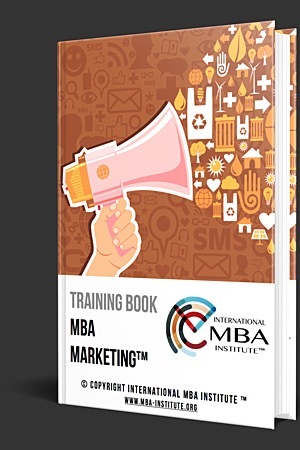 Into the below form please enter your 14 Digit MBA Degree Number located on your Accredited MBA Degree issued by International MBA Institute and then press the "Retrieve MBA Degree" button to see the details of the MBA Degree you are looking for.